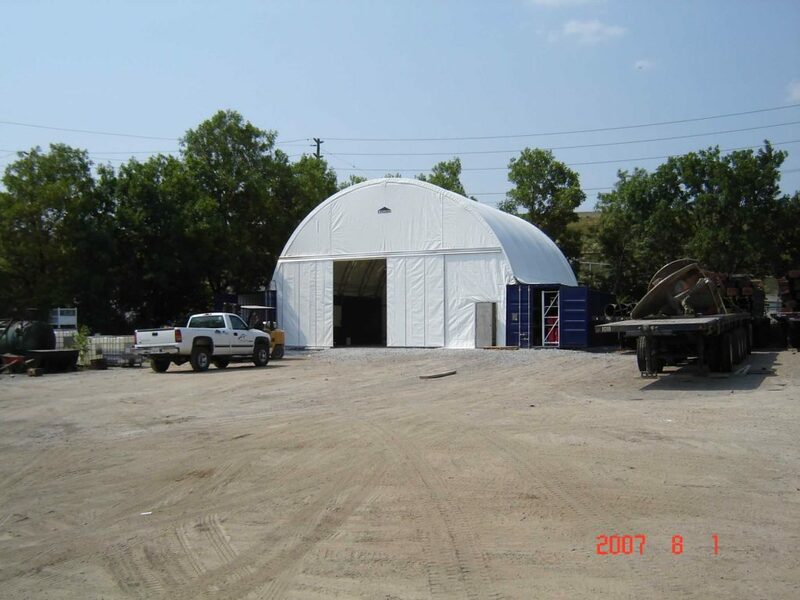 Our “Fabric Covered Shipping Container Buildings” utilize standard sized shipping containers to allow quick deployment of economical inside storage and work areas. 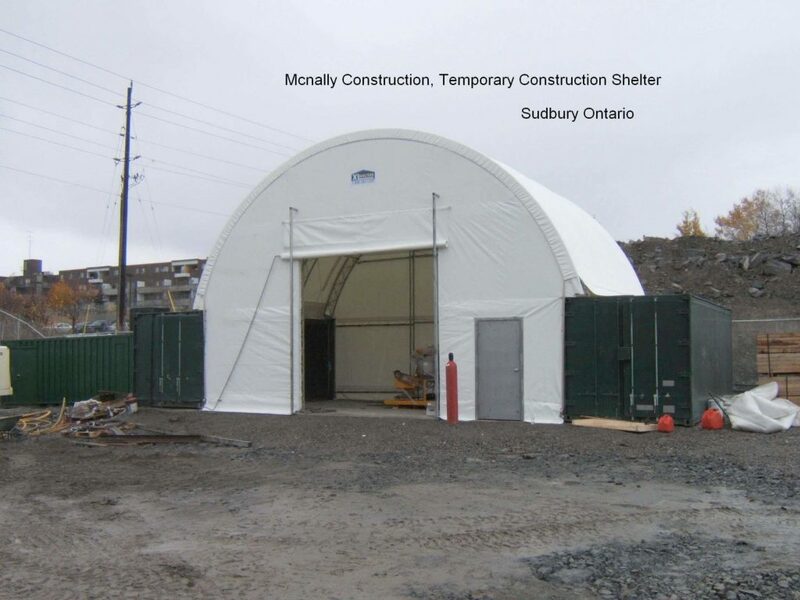 Our fabric covered container structures are temporary and relocatable by definition, often making permit issues minimal. We offer various door options to suit your specific requirements. Container Building Site specific engineering is available upon request. 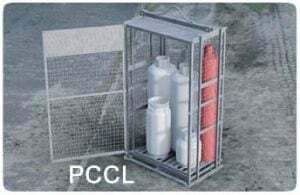 The use of a shipping container as a base component not only allows for complete customizations, office, tool cribs, etc., but is also an excellent way of repurposing and recycling materials and in a very efficient and environmentally responsible way. We also buy and sell standard sized shipping containers and offer a tilt and load service to pick up and deliver containers. All our structures utilize a 12.1 ounce polyweave fabric. Our fabric is BMEC certified and our structures are all CWB Certified CSA A660, which allows for easier access to building permits. Our on staff professional structural engineers design and certify all of our structures. Contact one of our experienced sales staff, with your requirements. We will be pleased to assist you!